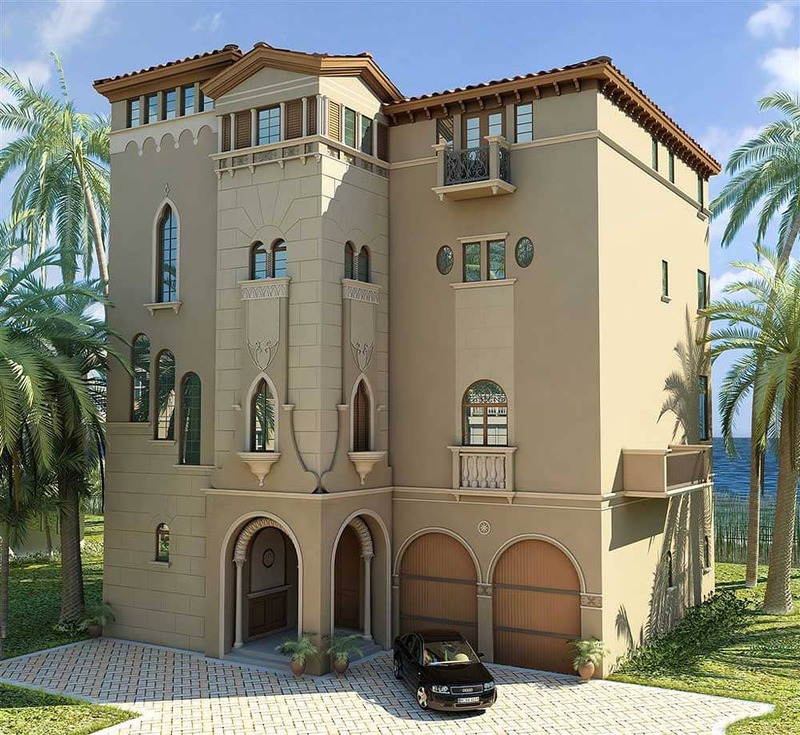 3DAS was commissioned to create this 3D photo realistic exterior and interior animation of a 4-story luxury house in Barefoot Beach Florida (near Naples Florida). 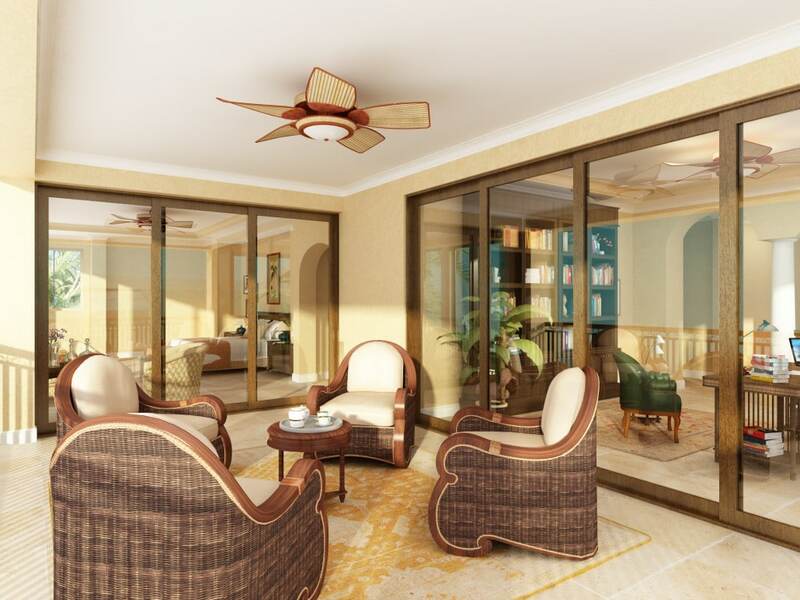 3D architectural visualization created by 3DAS. Software used was 3ds Max & Vray. 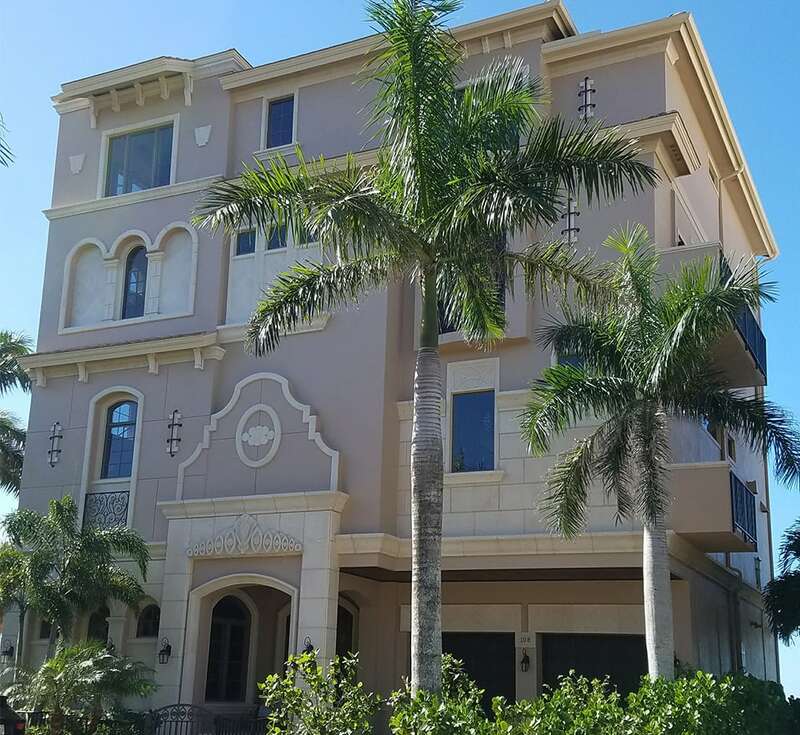 Barefoot Beach Club is an upscale, quiet, and well-cared for neighborhood community consisting of 348 condominiums in 12 7-story buildings. The amenities include 2 heated pools and whirlpool spas, a clubhouse, and a fitness center.